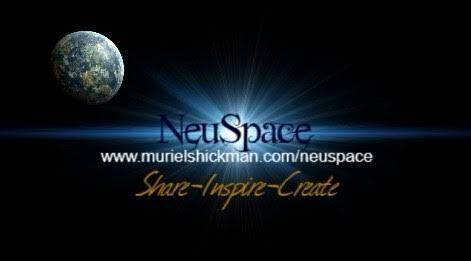 You are invited to gather with us here each month where we will be sharing within the new energies. We will begin with a topic and allow the conversation to take its natural course. We will also be conducting monthly interviews with those who are creating within the new energies. You have a choice to listen or join in. If you have an interest in being interviewed, please fill out the contact form at the bottom of this page, provide a small bio., and submit. 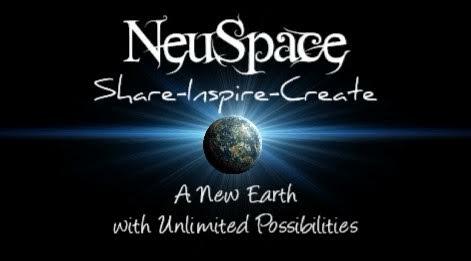 You will be signed up to receive monthly NeuSpace news, schedule, and replays. If you have previously signed up, please use the participant instructions that you received. If you need them again, please use the form below and signup again. This is a free space, but we do appreciate your donations. We look forward to having you around the table. You will receive the conference call information upon email submission. Thank you! Please enter the country you are calling from. If you will be dialing into the conversation from outside the United States, a link to access your countries phone# will be provided within the conference access email you will be receiving. Your contribution is a beautiful blessing! ***Recordings will be available here soon after each conference. 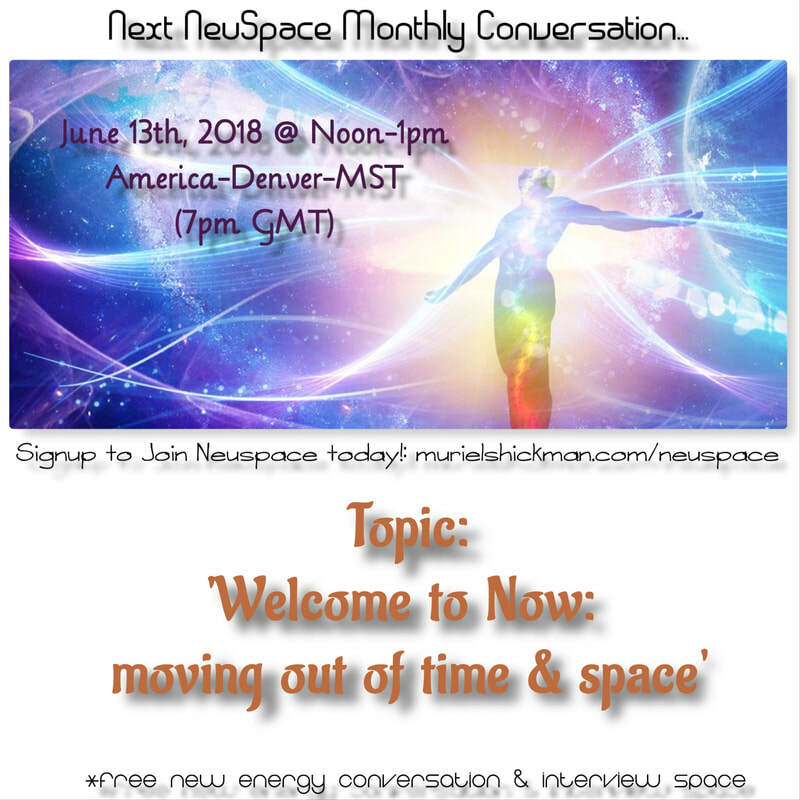 Wednesday May 9: What is embodied enlightenment, awakening, and ascension? Daniel Strawn is a Teacher, Artist, and Cosmic Activator. He investigates the essence of art through many original creative facets such as painting, drawing, and sculpting. His unique ability to see beyond this dimension is clearly shown within his creations. 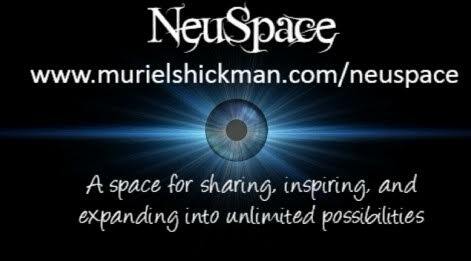 He has come from a place of 9th dimensional understanding and is here in this lifetime to help humanity come into their own original print and manifest who they truly are- A soul spirit having a physical experience. He is essentially the bridge between 3rd dimensional understanding and 9th dimensional knowing. "it's all that we let into our minds. We must understand the fundamentals of what a human is and who we really are." 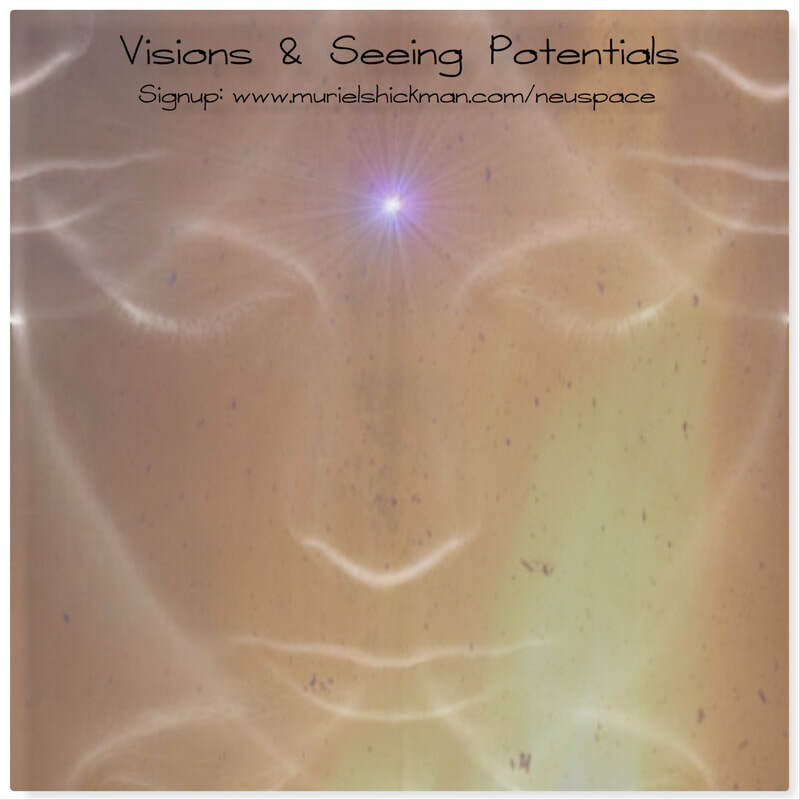 Tune in as Daniel explains his knowing behind structure & form, frequency & vibration, and shares with us his idea of Creative Process Activation (CPA).